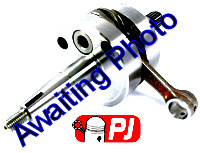 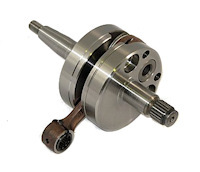 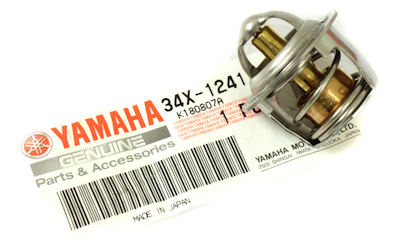 This Is A Brand New Crank Ready To Fit Into Your Kawasaki KX85 Engine. 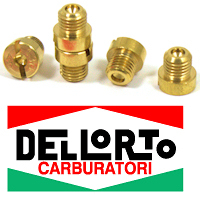 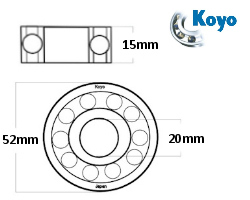 This Is A High Quality Race Type Part, and comes with a TZ style Big End Bearing as standard. 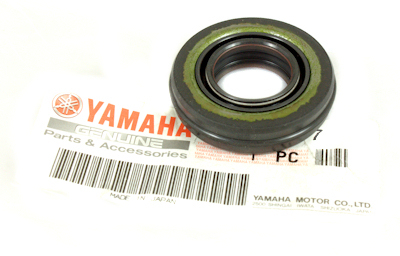 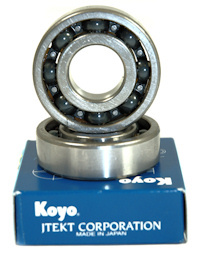 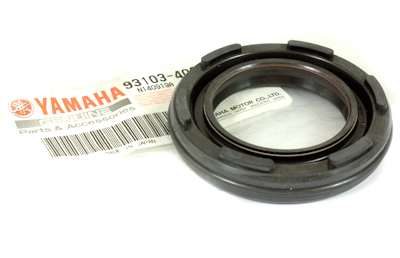 Pair Of Koyo Crankshaft Main Bearings To Fit The Kawasaki KX85 2001-2009. 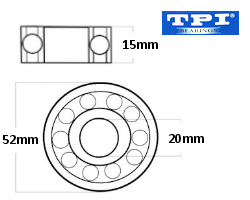 Pair Of TPI Crankshaft Main Bearings To Fit The Kawasaki KX85 2001-2009. 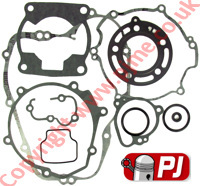 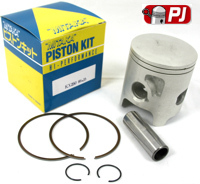 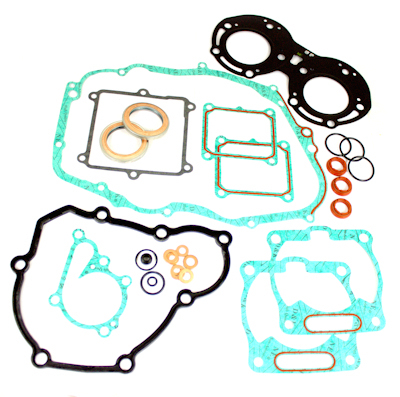 Kit contains head gasket, base gasket, Reed gasket, exhaust gasket, clutch cover gaskets, water pump gasket, ignition cover gasket and centre gasket where applicable.